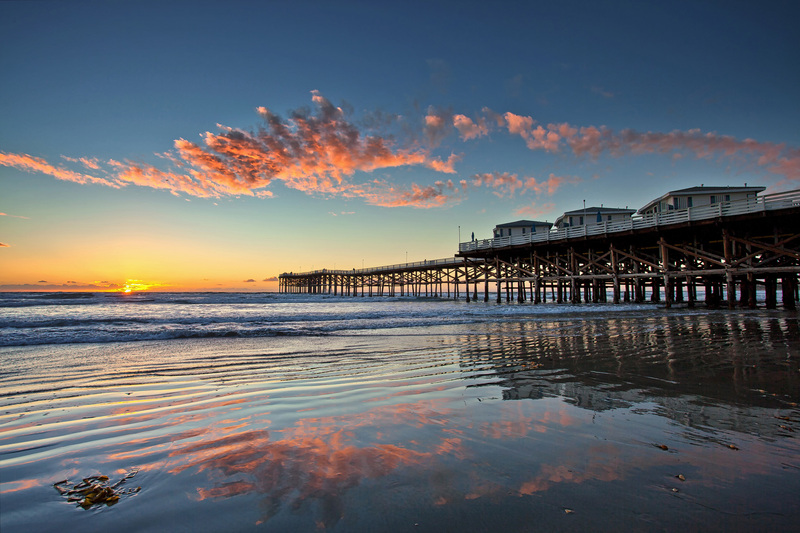 Home to some of San Diego’s best nightlife and a growing base of residential professionals, Pacific Beach (“P.B.”) is a unique mix of surfers, college students, and older affluent residents today. Crestmont’s experience managing properties throughout San Diego and the surrounding neighborhoods ensures your P.B. rental or investment property is being managed by a local team that understands the uniqueness of the neighborhood and has the expertise to maximize income utilizing our award-winning services and innovative platform from Estaite Solutions.